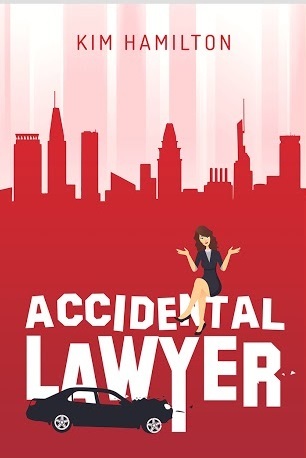 ACCIDENTAL LAWYER is a contemporary fiction with a thread of mystery, and a humorous peek into the dubious practice of personal injury law. 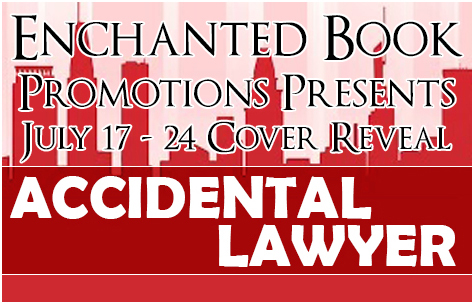 Rookie attorney Jessica Snow is fresh out of law school and fresh out of options. She takes a job as an ambulance chaser—not because it’s her dream, but because she’s desperate to move out of her parent’s home. Her face and name appear on buses and billboards across the city, and if that isn’t enough to embarrass her mother, there’s a television commercial in the works. But Jess is determined to flex her legal skills and prove to her peers that she’s got what it takes. With some help from her bold and brassy sidekick, Kari, Jess develops a remarkable proclivity for this line of work. She clings to her ethics and integrity while wrangling with a local mob boss, duping a drug-dealer, and confronting phony clients. When her boss is wrongly accused of murder, she sets out to track down the real killer. Along the way, Jess builds a new kind of family for herself, her own tribe, made up of friends, colleagues and clients, many of whom are sure to raise eyebrows at her mother’s dinner table. Accidental Lawyer is inspired by the ten inglorious years Kim spent as an ambulance chaser in Baltimore City—an experience from which Kim has almost fully recovered. Kim Hamilton http://kimhamiltonbooks.com/ writes contemporary fiction sprinkled with mystery and humor. She spent her early career as a personal injury lawyer in Baltimore City—an experience that served as colorful fodder for her first novel. She left the practice after ten years and has almost fully recovered. Since then, she’s raised two children, and helped her husband grow his contracting business. When not reading, writing or reading about writing she can be found playing with food in her kitchen. Don’t miss the September 2017 release of ACCIDENTAL LAWYER via Touchpoint Press.